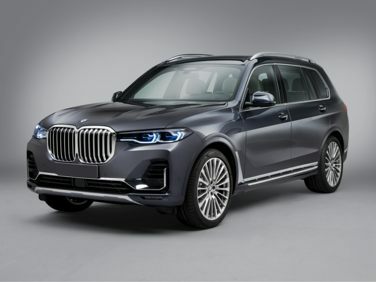 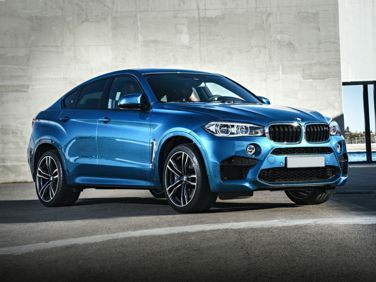 The standard features of the BMW X7 xDrive50i include 4.4L V-8 456hp twin turbo engine, 8-speed automatic transmission with overdrive, 4-wheel anti-lock brakes (ABS), integrated navigation system, side seat mounted airbags, curtain 1st and 2nd row overhead airbags, driver and passenger knee airbag, airbag occupancy sensor, automatic air conditioning, 21" aluminum wheels, cruise control, Active Cruise Control with Stop & Go distance pacing, ABS and driveline traction control. 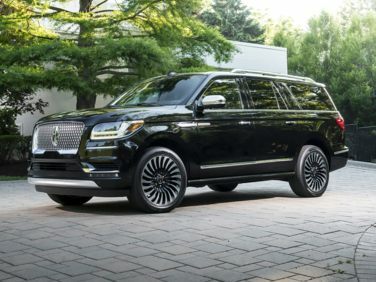 The standard features of the Lincoln Navigator L Black Label include EcoBoost 3.5L V-6 450hp twin turbo engine, 10-speed automatic transmission with overdrive, 4-wheel anti-lock brakes (ABS), integrated navigation system, side seat mounted airbags, curtain 1st, 2nd and 3rd row overhead airbag, airbag occupancy sensor, automatic air conditioning, 22" aluminum wheels, cruise control, Adaptive Cruise Control w/Stop-and-Go distance pacing, ABS and driveline traction control. 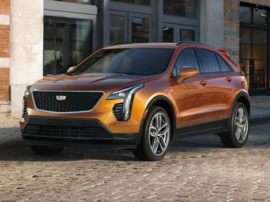 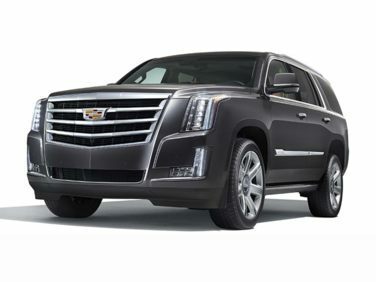 The standard features of the Cadillac Escalade ESV Platinum include EcoTec3 6.2L V-8 420hp engine, 10-speed automatic transmission with overdrive, 4-wheel anti-lock brakes (ABS), integrated navigation system, side seat mounted airbags, curtain 1st, 2nd and 3rd row overhead airbag, airbag occupancy sensor, automatic air conditioning, 22" aluminum wheels, cruise control, Adaptive Cruise Control - Advanced distance pacing, ABS and driveline traction control. 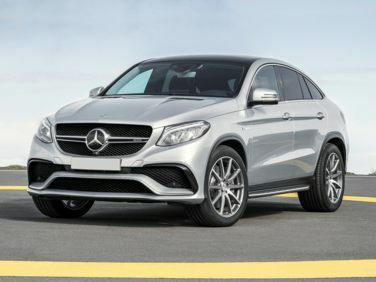 The standard features of the Mercedes-Benz AMG GLE 63 S Coupe Base include AMG 5.5L V-8 577hp twin turbo engine, 7-speed automatic transmission with overdrive, 4-wheel anti-lock brakes (ABS), integrated navigation system, side seat mounted airbags, curtain 1st and 2nd row overhead airbags, driver knee airbag, airbag occupancy sensor, automatic air conditioning, 22" AMG aluminum wheels, cruise control, ABS and driveline traction control. 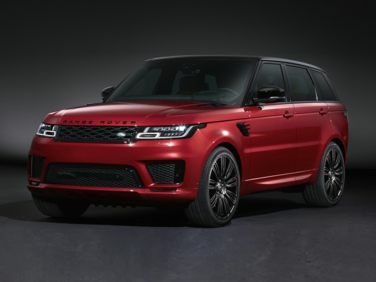 The standard features of the Land Rover Range Rover Sport Autobiography include 5.0L V-8 518hp intercooled supercharger engine, 8-speed automatic transmission with overdrive, 4-wheel anti-lock brakes (ABS), integrated navigation system, side seat mounted airbags, curtain 1st and 2nd row overhead airbags, airbag occupancy sensor, automatic air conditioning, 21" aluminum wheels, cruise control, ABS and driveline traction control. 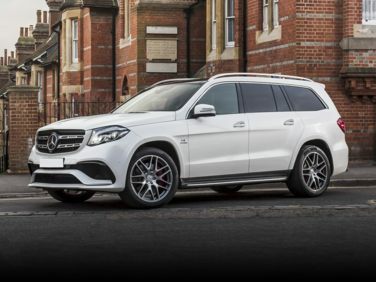 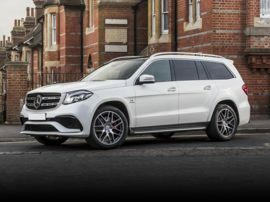 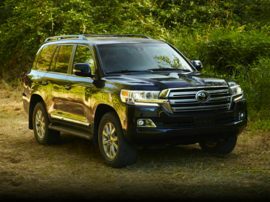 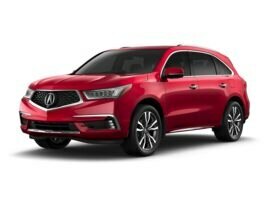 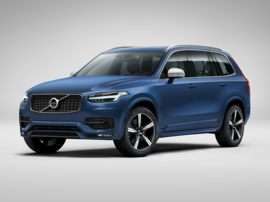 The standard features of the Mercedes-Benz AMG GLS 63 Base include AMG 5.5L V-8 577hp twin turbo engine, 7-speed automatic transmission with overdrive, 4-wheel anti-lock brakes (ABS), integrated navigation system, side seat mounted airbags, curtain 1st, 2nd and 3rd row overhead airbag, driver knee airbag, airbag occupancy sensor, airbag childseat sensor, automatic air conditioning, 21" AMG aluminum wheels, cruise control, Distance Pilot distance pacing, ABS and driveline traction control. 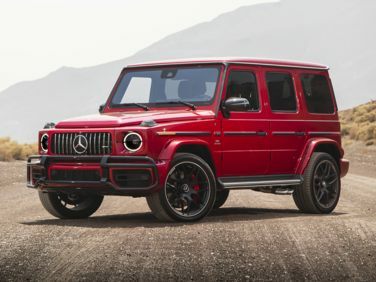 The standard features of the Mercedes-Benz AMG G 63 Base include AMG 4.0L V-8 577hp twin turbo engine, 9-speed automatic transmission with overdrive, 4-wheel anti-lock brakes (ABS), integrated navigation system, curtain 1st and 2nd row overhead airbags, rear side-impact airbag, driver knee airbag, airbag occupancy sensor, airbag childseat sensor, automatic air conditioning, 20" AMG aluminum wheels, cruise control, Active Distance Assist DISTRONIC distance pacing, ABS and driveline traction control, AMG Performance 4MATIC all-wheel drive. 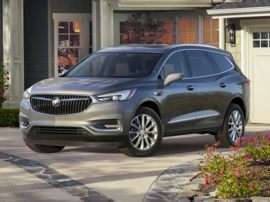 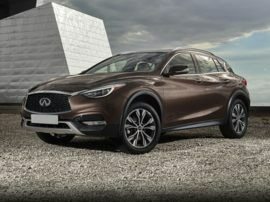 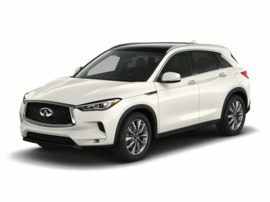 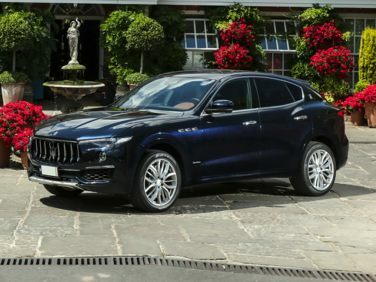 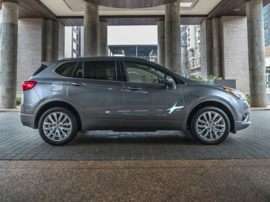 The standard features of the Maserati Levante Trofeo include 3.8L V-8 590hp twin turbo engine, 8-speed automatic transmission with overdrive, 4-wheel anti-lock brakes (ABS), integrated navigation system, side seat mounted airbags, curtain 1st and 2nd row overhead airbags, airbag occupancy sensor, automatic air conditioning, 22" aluminum wheels, cruise control, distance pacing, ABS and driveline traction control. 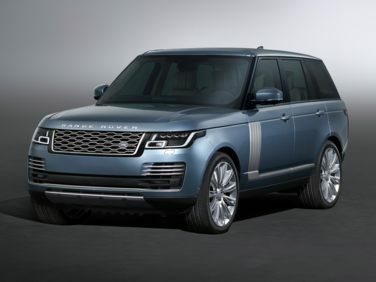 The standard features of the Land Rover Range Rover 5.0L V8 Supercharged SV Autobiography include 5.0L V-8 557hp intercooled supercharger engine, 8-speed automatic transmission with overdrive, 4-wheel anti-lock brakes (ABS), integrated navigation system, side seat mounted airbags, curtain 1st and 2nd row overhead airbags, airbag occupancy sensor, automatic air conditioning, 21" aluminum wheels, cruise control, Adaptive Cruise Control with Stop and Go distance pacing, ABS and driveline traction control.